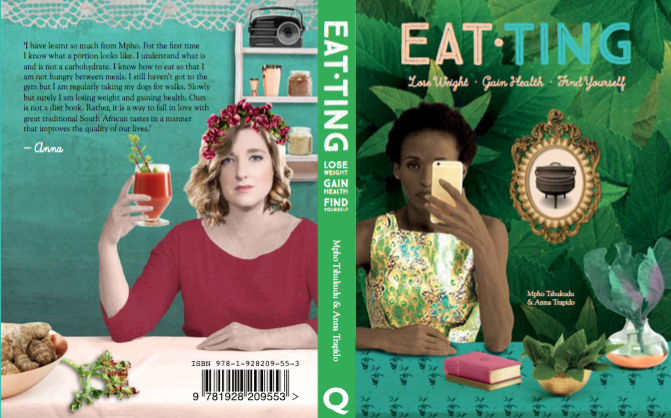 Eat Ting is not a diet book. Rather, it will make you fall in love with timeless African flavours – while also improving your health and wellbeing. 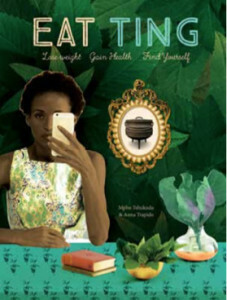 Mpho Tshukudu and Anna Trapido offer healthy eating solutions based on traditional southern African food, and modern versions of time- honoured favourites. From gluten-free sorghum flapjacks to salads featuring low-GI, ancientgrains, this book is all about great-tasting South African superfoods. Find out how to cook foraged traditional greens and explore new takes on nose- to-tail eating. How about a modernised tshidzimba with oven-roasted tomatoes? Or an updated inhloko with spiced pumpkin salad? Perhaps a comforting bowl of classic mofokotso? It’s all here, plus many more innovative, delicious dishes that are very good for you too. Soft cover * 224 pages * 120 ill.